US is sued for $60million after a one-year-old Guatemalan girl in detention with her mother DIED six weeks after being released – Mario Tacher, P.A. By Mario Tacher on Nov 28 in Personal Injury Lawsuits. A Guatemalan mother whose toddler died weeks after being released from the nation’s largest family detention center has filed a legal claim seeking $60 million from the US government for her daughter’s death. Attorneys for Yazmin Juarez, 20, submitted a claim against multiple US agencies Tuesday after Juarez’s one-year-old daughter, Mariee, died in May. 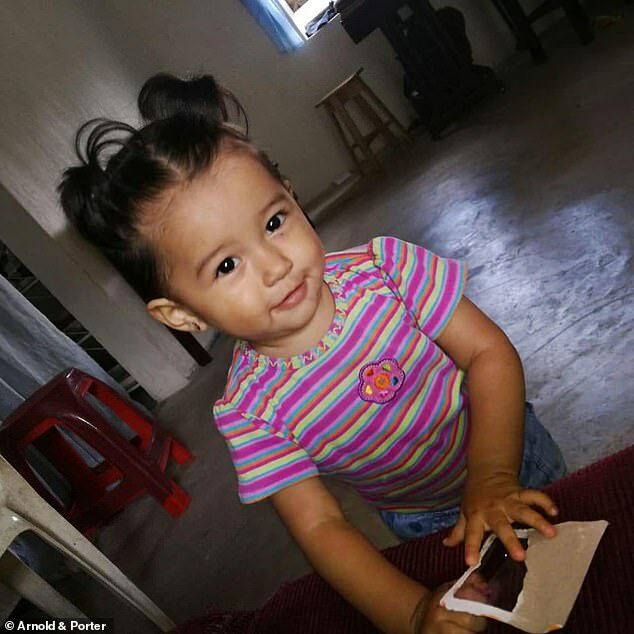 Juarez’s lawyers said 19-month-old Mariee developed a respiratory illness while she and her mother were detained at the South Texas Family Residential Center in Dilley, Texas. The girl died six weeks later in Philadelphia. After her release, Mariee was coughing, vomiting and battling a high fever and transferred to two different hospitals but died on May 10, 2018. They accused U.S. Immigration and Customs Enforcement of releasing the pair while Mariee was still sick. Juarez and her daughter were apprehended when they crossed the Rio Grande River in March 2018 from Mexico while trying to reunite with Juarez’s mother in New Jersey. Jones has also submitted a $40 million claim against the city of Eloy, Arizona, which officially operated the Dilley detention facility under a ‘pass-through’ agreement with ICE and the private prison company CoreCivic. ICE and CoreCivic replaced its agreement with Eloy in September with an arrangement made with the city of Dilley. 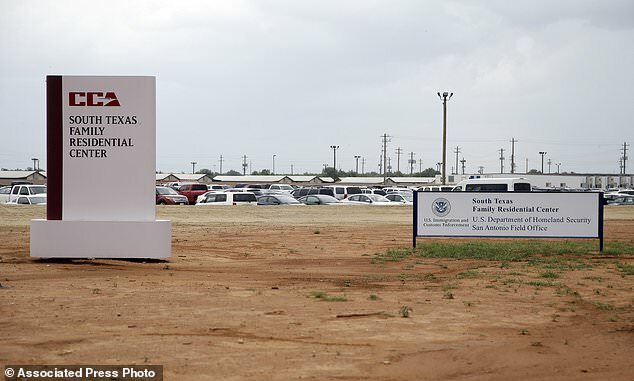 Advocates have long complained that medical care in Dilley is substandard and that detaining families damages their mental health. ICE has defended the care it provides at Dilley, saying detainees have access to medical professionals. ‘Those responsible for providing safe, sanitary conditions and proper medical care failed this little girl, and it caused her to die a painful death,’ attorney R. Stanton Jones said in a statement in August. ‘Mariee Juarez entered Dilley a healthy baby girl and 20 days later was discharged a gravely ill child with a life-threatening respiratory infection,’ he said. Arnold and Porter sent a notice of claim – a step prior to a lawsuit – on behalf of Juarez to Eloy, Arizona, an intermediary between the federal government and the private firm that operates the detention facility in Dilley.